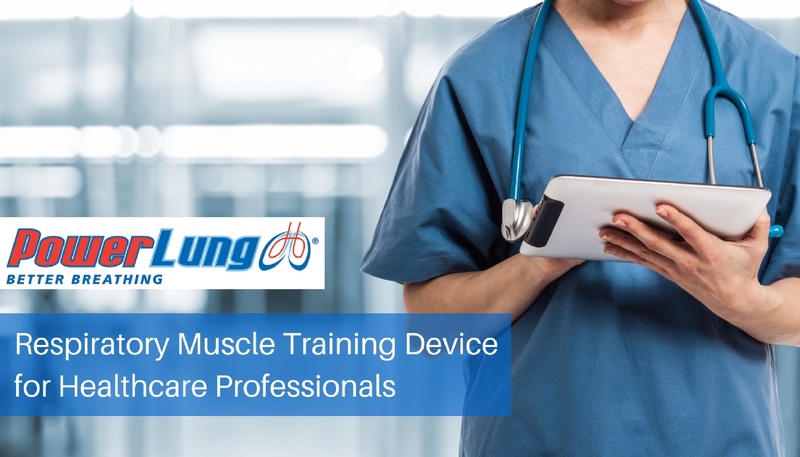 For those in the healthcare profession, and especially those working with patients who may benefit from respiratory training, a respiratory training device can be a useful tool. 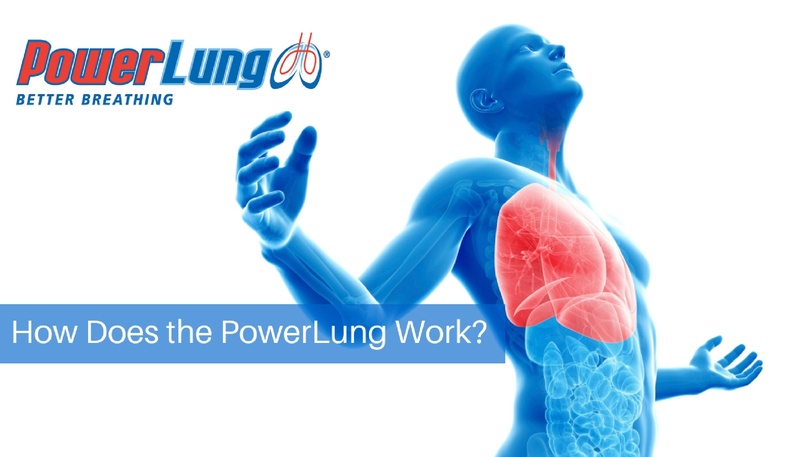 How Does the PowerLung Work? 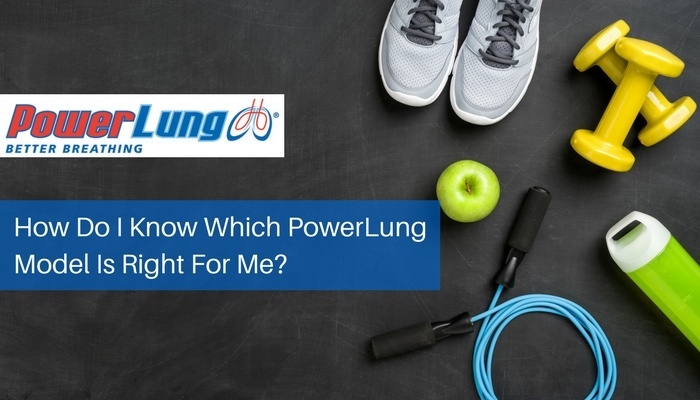 When you consider ways in which you can train your body for better health, you might think of weight lifting, running, swimming, bicycling or a variety of aerobic workouts. 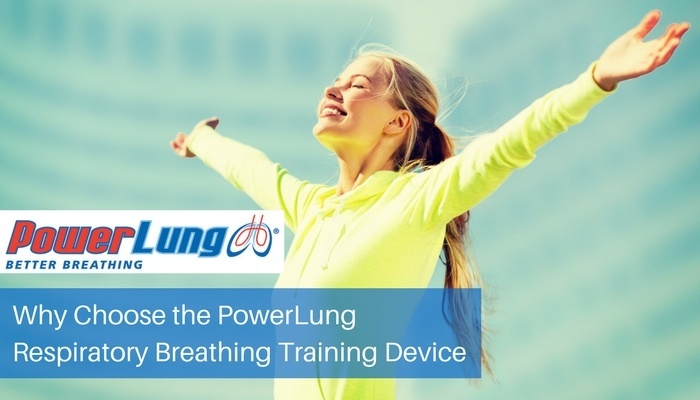 However, have you considered training your respiratory system? 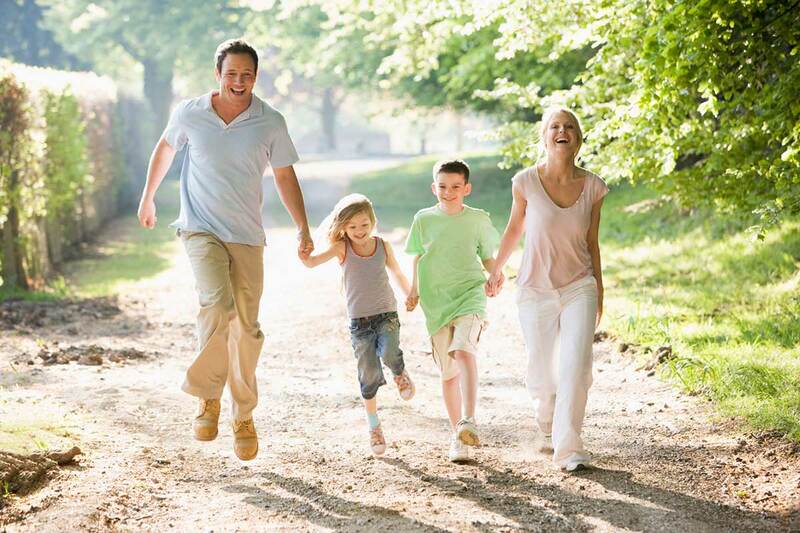 The respiratory muscles are a unique system because they are constantly working, without any real voluntary thinking. 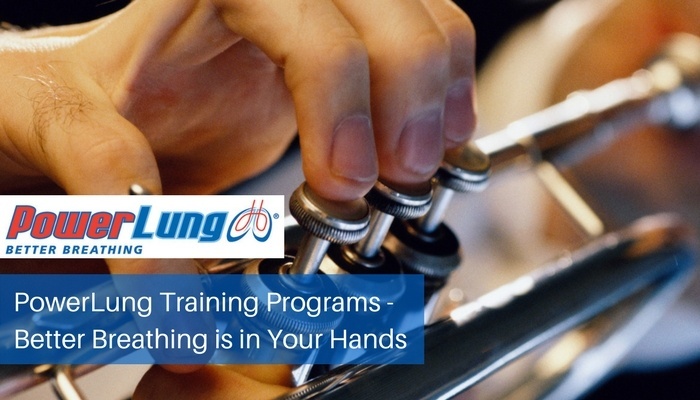 Because of this fact, many people—including premier athletes—believe that they need no formal training, nor can there be any benefit to doing so. 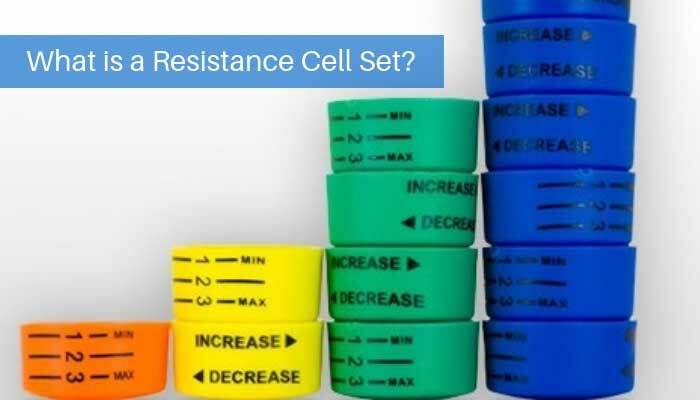 However, the fact that athletes can perform for longer periods of time without fatigue is proof that cardiovascular training is beneficial to health.